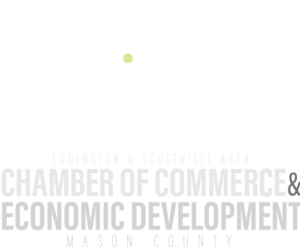 Mason County communities place a high value on life-long learning, which is evident in the variety of educational options and resources for children, teens and adults. Just as important are the involvement and support from individuals, community organizations, business and industry. The extraordinary natural resources of Lake Michigan, inland lakes, rivers, forests, farmland, and the history of the area are woven into learning opportunities making for very rich and dynamic experiences for all. Learn more about Mason County schools in our Relocation Guide.  Mason County Eastern School District. 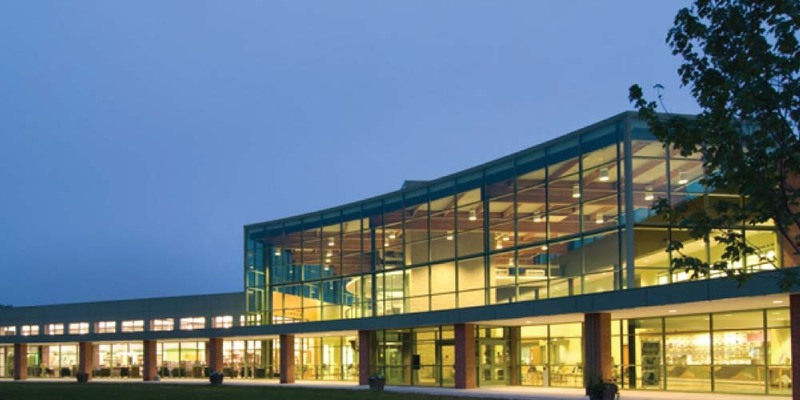 The scholarship is only available to those students planning to attend West Shore Community College. The amount of $500 will be awarded for the fall 2018 semester and an additional $500 will be awarded for the spring 2019 semester, upon successful completion of 66% of prior semester credits attempted. This scholarship is a non-renewable, one year award.